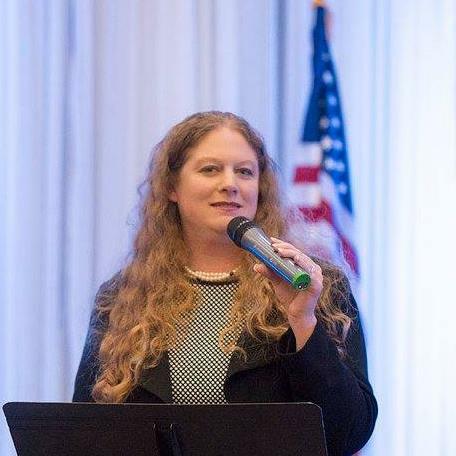 Hilary Hodge is running for Grass Valley City Council. “Housing, jobs, innovation and safety are Grass Valley’s primary concerns,” she asserted at its recent candidate forum. All are inter-related and require smart, collaborative solutions best achieved with whole system thinking and fiscal responsibility which Hilary has the skills and experience to provide. Hilary finds workforce housing a necessity. “Our firefighters work to safeguard a community they can’t afford to live in,” she said. “Nevada County has the highest age population in the state,” Hilary added. “Where will their caretakers, nurses or even doctors live? “she asked. “Furthermore, the loss of subsidized HUD low income housing has no doubt also contributed to homelessness. 60% of our homeless have been residents here. 85% have family in the area. We must permit accessory living construction,” she argued. “We should invest in local talent and expand existing business while attracting other businesses that share our rural values and create jobs. To do this we must have high speed internet,” Hilary declared. Vote for Hilary Hodge for Grass Valley City Council.